For thirty years, the Orvis Company has been recognizing excellence in sporting experiences through its Endorsed Lodges, Outfitters, and Guides program. 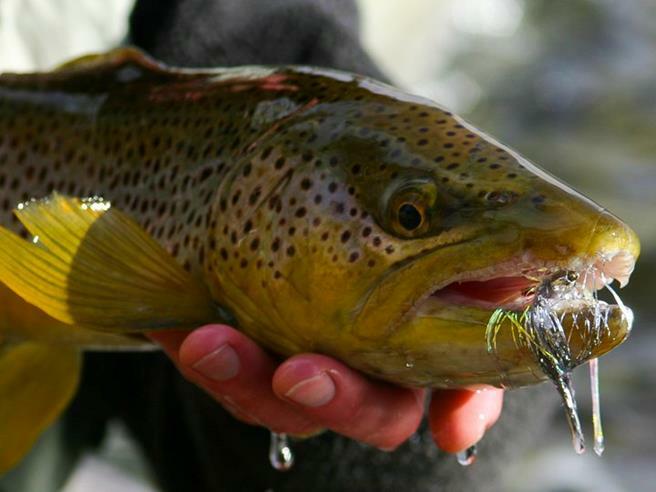 Big Hole Lodge has been nominated for 2016 Fly Fishing Lodge of the Year and Craig Fellin has been nominated for Orvis' Lifetime Acheivement Award! 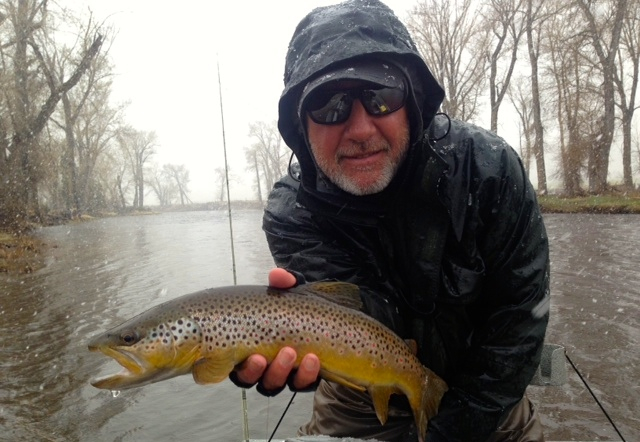 Last year, our own Chuck Page was named Guide of the Year and the winners of this year’s awards will be announced at a ceremony during the 2016 Orvis Guide Rendezvous in Missoula, Montana, on April 8. Thank you to all of you, our loyal and hardworking staff, and our precious rivers and fish for these honors. We are also proud to announce Wade Fellin will deliver the Keynote Address at the Orvis Banquet Dinner & Awards Ceremony. We have limited space available for our 4th Annual Spey Casting Clinic the week of May 1 - 5, 2016. 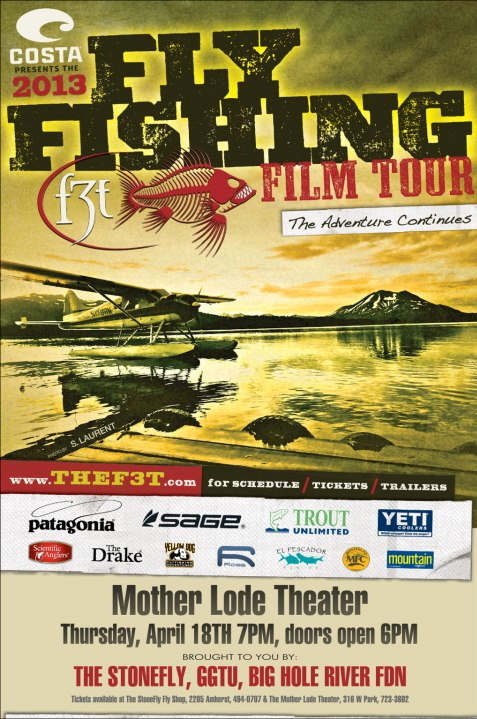 The course will be taught by Lee Davison, an IFFF certified master Spey casting instructor. 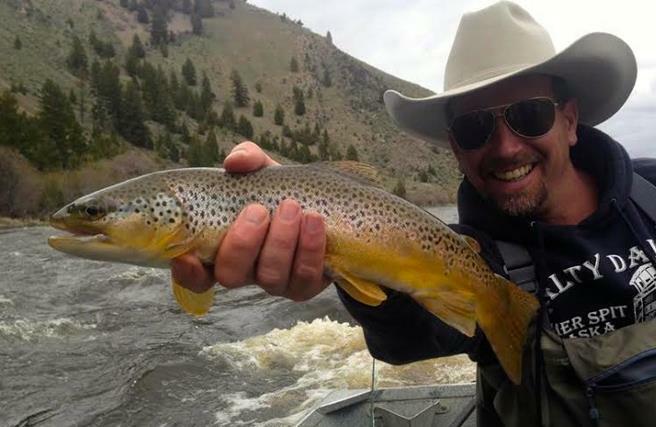 He is the CEO of Sank River Outfitters, and is a licensed Idaho guide. Lee combines both a calming patience and infectious enthusiasm for teaching single or Spey casting techniques, building confidence and skill in his students. While single-handed rods work on virtually all rivers, the advantages of a double hander are many. You can cover a lot more water with very little effort; mend and control your line on the water more effectively; better handle windy conditions and cast well even with obstruction directly behind you. This all means more fish and more fun! The clinic is set up as a four-night / three-day fishing package and costs $2,760 per person based on single occupancy. Accommodations, all meals and instruction are included. The clinic is only offered for up to six participants, thus giving very personalized instruction. 3 spots available, book today! 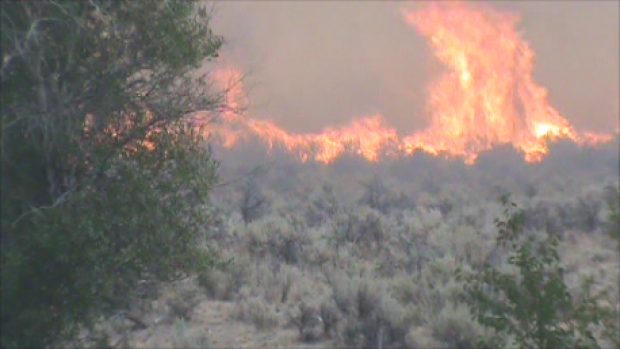 Stephanie grew up dividing her time between San Francisco, CA and Wisdom, MT in the Big Hole Valley where her parents built a small fishing cabin on the bank of the Big Hole River. She attended the Thacher School where she further developed a love of riding horses, backpacking and the outdoors lifestyle and continued her education at Boston College. 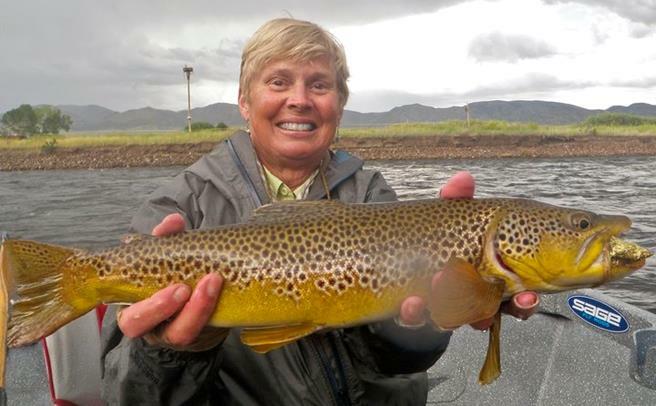 Stephanie spent two summers as sous-chef at the Big Hole Lodge and fell in love with fishing the surrounding rivers during every moment of free time with our chef Lanette and our guides. Pursuing her passion Stephanie completed Montana's Sweet Water Guide School this spring and will become Big Hole Lodge's first female guide! 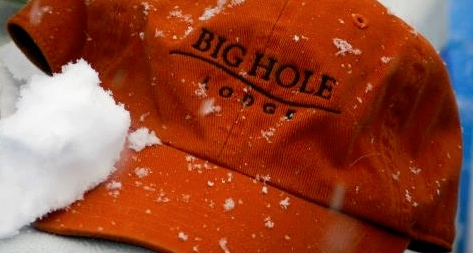 The long rods were launching fly lines into the stratosphere as Big Hole Lodge hosted its first Spey Casting Clinic May 4-9, 2013. Larry Aiuppy from Livingston, MT was the Zen master who gave a brilliant four day instruction on spey casting with a two handed rod which originated in Scotland on the banks of the Spey River in the mid-1800’s. Rods made of greenheart from British Guyana were originally used up to 22’ in length but modern spey rods are generally 12-15’ long with 13 ½’ being the norm. 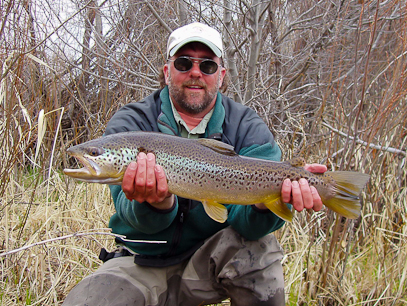 Larry is the only FFF certified Spey Casting instructor in Montana and one of only 25 in the country whose teaching method constantly stresses the fundamentals of the spey cast throughout his clinics. Orvis supplied the rods and reels for the event ranging from their 11’ Helios switch rods for trout all the way up to their 15’-10 wt. Helios salmon and steelhead rod. Glenn Brackett and Jerry Kustich from Sweetgrass Bamboo Rods in Twin Bridges brought two bamboo spey rod prototypes over to demo on day one that added a different look and feel to the spey casting. Larry made it fun to learn and even brought out his supply of brooms one day to teach the power stroke that was unforgettable. The great advantage to spey casting is being able to make a cast with an obstruction like a tree or rock cliff directly behind you. Another advantage is being able to cast long distances with hardly any effort at all assuming your timing and casting positions are good. 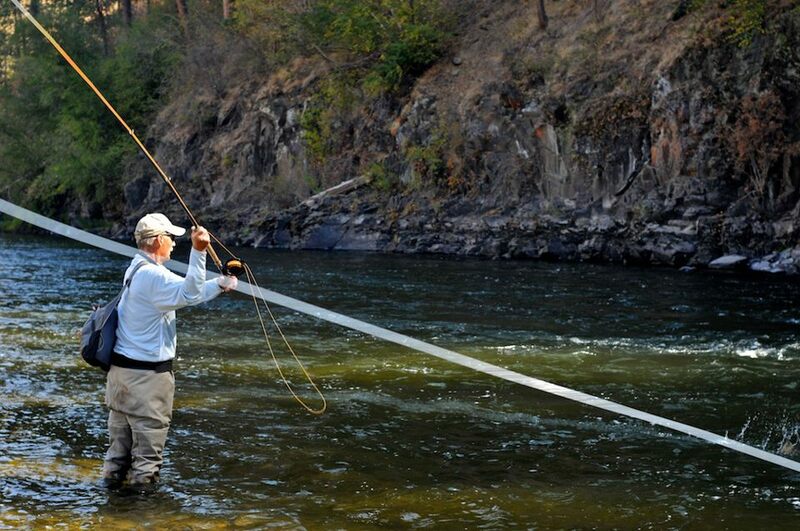 It has been said that watching an accomplished spey caster is like watching a ballet. A friend also told me that “it gives you something to do while you’re steelhead fishing.” Whatever it is, spey casting is a lot of fun and it’s a great way to fish a big river with a streamer. We are pleased to welcome Cliff Zielke to our seasoned guides staff. 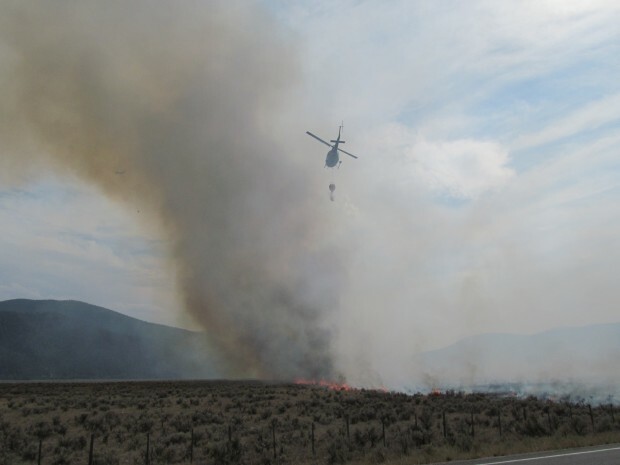 Cliff has been guiding fly fisherman and hunters in the Rocky Mountain West and Alaska for over 25 years, with a few interruptions when he held "traditional jobs" in the animal health indurstry and timber sales. Cliff was literally raised fishing, with his first fly fishing experiences coming at the age of 5 in the Midwest, where his father bass fished and Cliff would cast from the back of the boat for bluegills and sunfish with a fized length of line on an old Wright McGill cane rod. Since 1989, he has lived just over the hill in Salmon, ID and has fished the Big Hole, Bitterroot, and other local waters regularly when not guiding elswhere. In addition to getting you into fish, Cliff strives to add to your game, no matter your angling skill level. Cliff also guides for steelhead, big game, has an upland bird business, builds wooden driftboats, and trains Labrador Retrievers. Check out our entire seasoned guide staff on our Website! 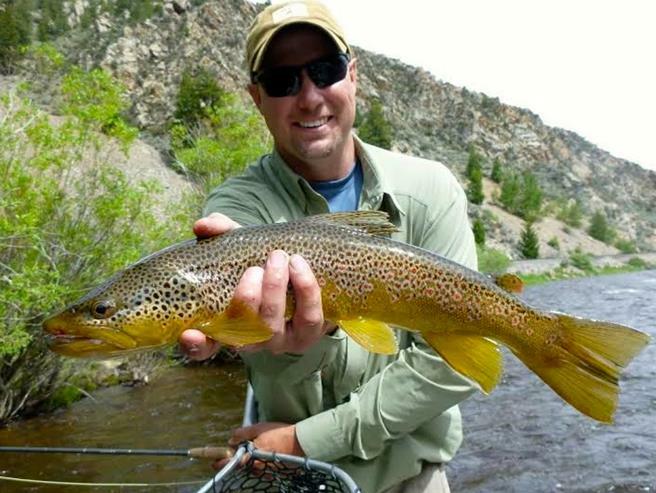 Big Hole Lodge is offering this Spey casting clinic with current and three-time World Women’s Spey Casting Champion, Whitney Gould and her fiancé, Mike McCune -- who is an icon in the sport and also an experienced instructor. The five-night / four-day fishing package costs $3,290 per person based on double occupancy and includes accommodations, meals and all guiding and instruction. In addition, Spey rods and reels will be supplied by Orvis, C.F. Burkheimer Rods and Sweetgrass Bamboo Fly Rods (the former bamboo rod makers from R.L. Winston Rod Co.). Call 1-800-245-1950 and ask for Denise today!